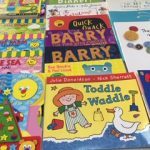 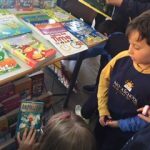 English Book Fair, reading is my favourite! 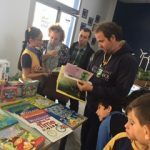 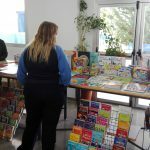 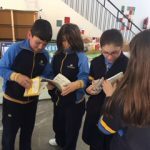 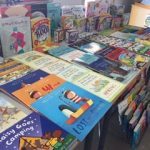 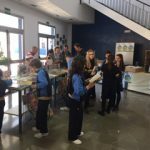 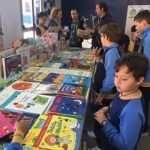 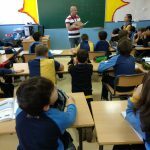 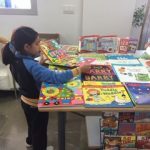 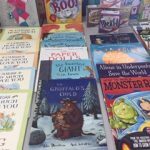 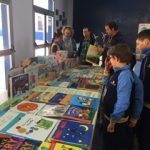 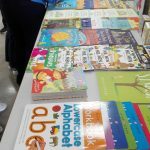 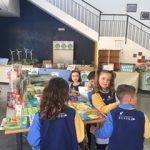 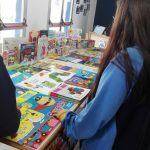 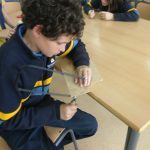 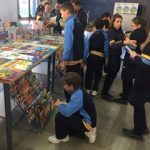 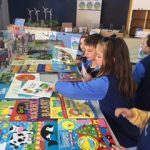 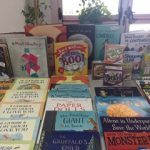 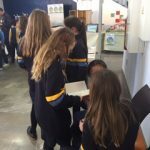 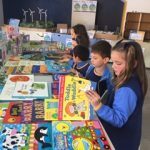 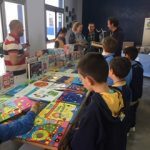 Last Monday 25th, we had an English book fair! 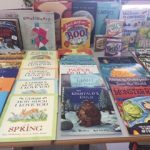 There were lots of books on different topics and levels. 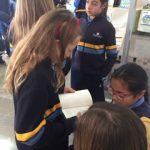 You can find out your favourite and read it ASAP!